Very interesting release in fact : not just a follow-up to the "System" hit from Force Legato, there Lieb and pal got a bit further : this is another records that shaped the techno-trance concept (in early 91! ), especially if you're carefull to the editing and production. Besides, the Placebo Mix V2.0 is more "EBM" à la New Zone, less obviously built, and quite haunting. 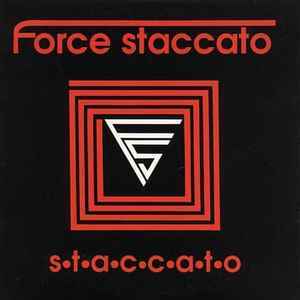 These guys were also known as Force Legato. I bought this because their first release "System" was an amazing track. This one's not as good and not memorable at all, though similar to "System".